Classey Comfort Heating & Air has provided superior service in the Marietta, Georgia, and Metro Atlanta area by serving as a local HVAC contractor for AC and heating repair, service, and installation. 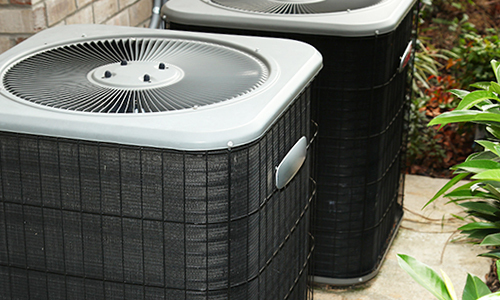 Through hard work, customer service, and skilled training, we've become the most trusted name in heating and air conditioner repair, as well as general home comfort. Since 1984, we've aimed to provide quality service and great value to each customer we've served. Today, we service all makes and models and provide installation for top-quality brands. 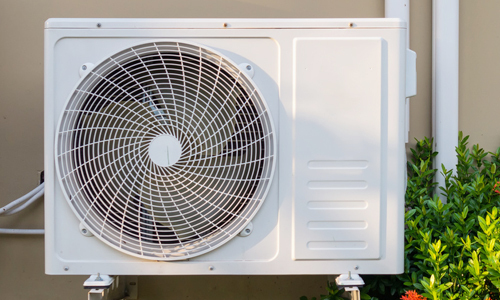 Our honest, dependable team responds quickly, usually within 24 hours, and will provide for all of your heating and air conditioner repair needs. Call on us for your HVAC repair and installation needs. 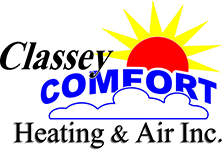 Since our inception more than 30 years ago, it has been the mission of Classey Comfort Heating & Air to provide the ultimate in total comfort systems for both homes and businesses in the metro Atlanta area. Through superior quality and service, our company has consistently grown and now is one of the largest HVAC contractors in the area. Today, we take great pride in hiring and retaining the most professional people in the industry and have a team that's been with us for years. Our highly-trained technicians and professional staff are able to easily meet and even exceed the expectations of our clients, which has made Classey Comfort Heating and Air the full-service mechanical service provider for many clients in the area. 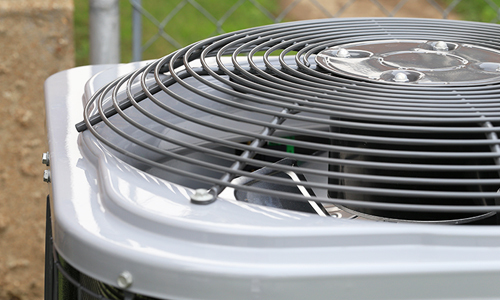 Contact us today for quality HVAC repair, service, and installation. You can even count on us for the emergency solutions you need to ensure your family's comfort. Classey COMFORT Heating & Air Conditioning Inc.